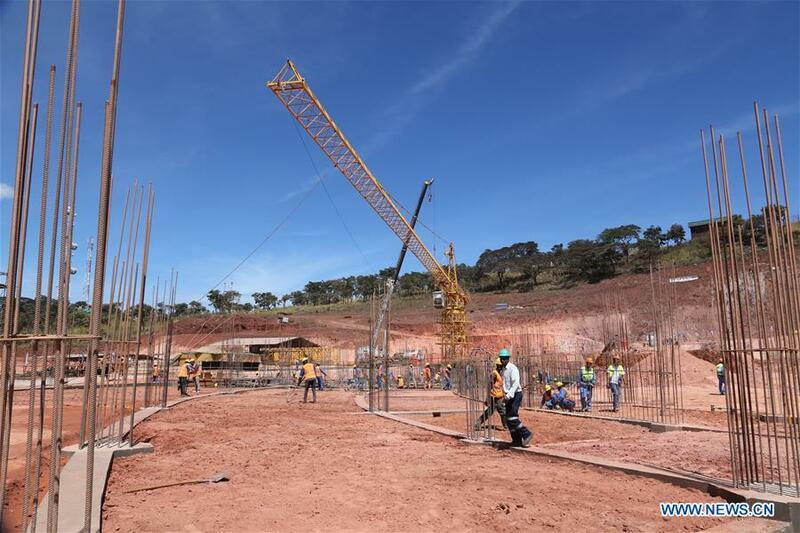 Workers from China and Zimbabwe work on the construction site of Zimbabwe’s new Parliament building in Mount Hampden, Zimbabwe, on April 8, 2019. 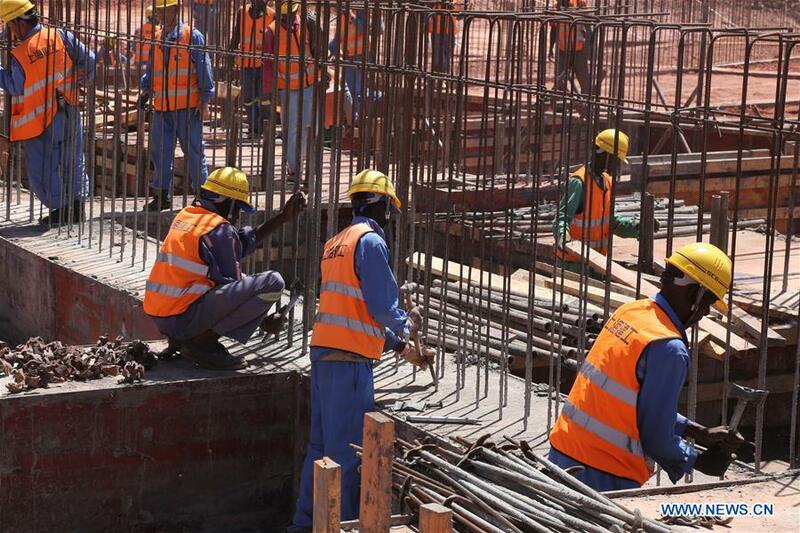 Infrastructural development has become the cornerstone of China-Zimbabwe cooperation with the Asian giant investing billions of U.S. dollars in infrastructural projects in various sectors of the Zimbabwean economy. There is nothing wrong with investing in new and grand projects the only problem in Zimbabwe is such grand projects are for prestige and for the ruling elite. And, worse still, the projects are being undertaken regardless of the appalling state of the infrastructure used by the common people. Not only is the state not building new project for the benefit of povo but has failed to maintain what is there. The state of such hospitals as Mpilo and Parerenyatwa were the ordinary people who cannot afford the fees of the private hospitals is a crying shame. How can anyone ever justify the building of this grand new parliament when the country’s four biggest referral hospitals are in very advanced stages to rot and decay. If the referral hospitals do not have pain killers, no bandages, etc. how much worse off are the provincial and district hospitals! Millions of our people live in mud huts with no clean water and no sewage in this day and age and 2500 years after the Roman invented cement! Zimbabwe does not need this grand parliament no more than the nation can afford all these palatial mansions the ruling elite are building for themselves when the majority still live in mud huts!